Read our exclusive January 2018 Artist of the Month interview with Artist Justin Peters to learn more about him and his work. Justin Peters is a 22 year old German Digital Surrealist Artist who mergers reality with his own imagination using Photoshop. “Everything you can imagine is real” by Pablo Picasso is a quote Justin lives by, especially when creating his work: painting his own dreamworld where everything is possible through the unexpected and unique imagery combinations and photo manipulations. 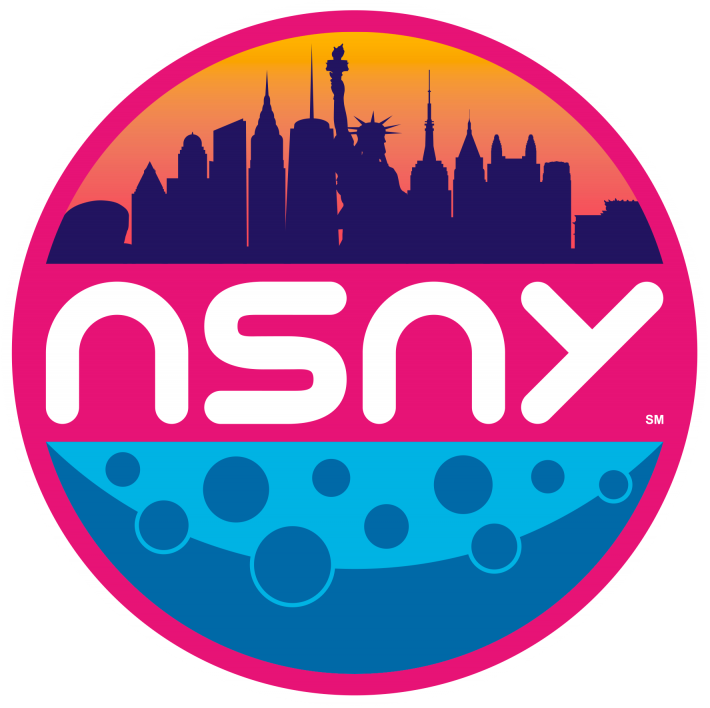 NSNY: Who or what are your biggest inspirations in your artistry? JP: My inspirations coming from daily things very often, it’s just seeing the world and thinking about things in a different way no matter if something could be possible or not. And I also get inspired by other artists, especially by surreal painters. NSNY: Has there been anything you’ve been wishing to explore in your work that you have not yet? (Topics, editing techniques, for example). JP: Many of my works are space themed, because it’s something I’m very interested in and thinking a lot about. But I want to have a wide range, so I always try to do different and new things. JP: The quote by Pablo Picasso “Everything you can imagine is real” is a quote I live by when I create my pictures. I think it says everything, it would be a world where everything could be real and where dreams can come true, but without hate and war. NSNY: What are your favorite(s) pieces you have created to date? JP: I don’t have one favorite, but if I had to choose it would be the one where a whale dips into a sea of fog, it’s called, “Fogwhale” [seen in gallery below]. This piece is definitely one of my favorites because I love whales and fog, and in combining these two things it covers the meaning of, “the beauty of nature” for me. It was also my first very popular picture. NSNY: What are your long terms goals for your artistry? JP: My artistic goal is to create pictures that express a wide range of ideas. I hope that when people experience my work, they discover a new and different world, which they can dive into to prove that everything is possible when you open your mind. Check out this gallery below to view more of JP’s work. You can see more of Justin Peter’s work by visiting his Website, Instagram, and Facebook.